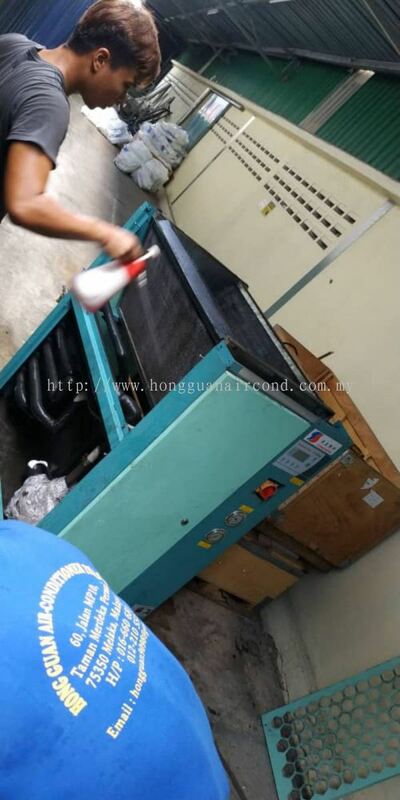 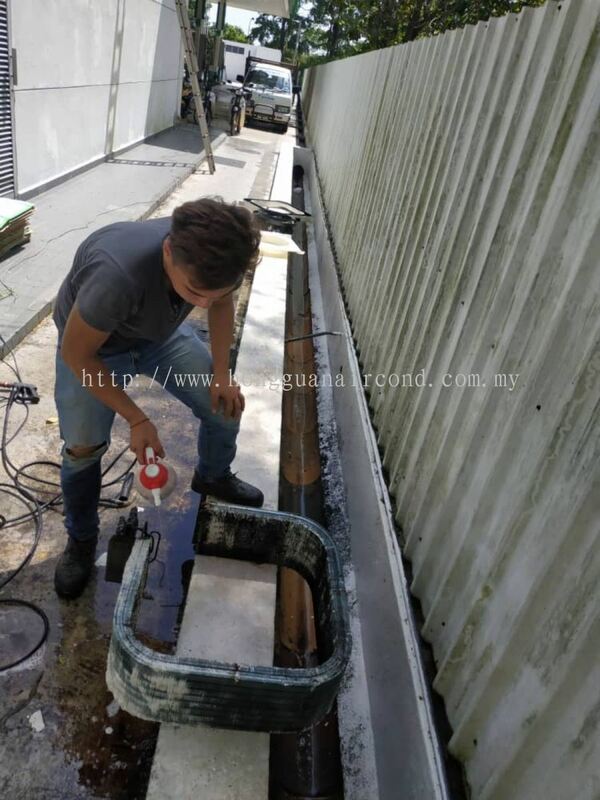 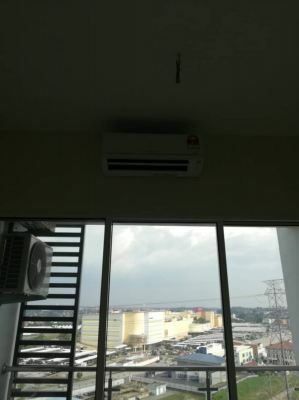 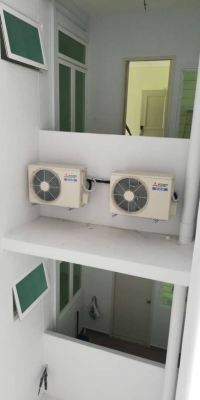 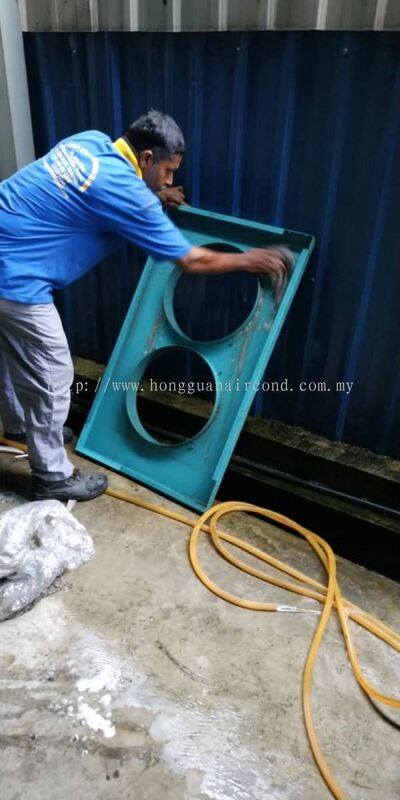 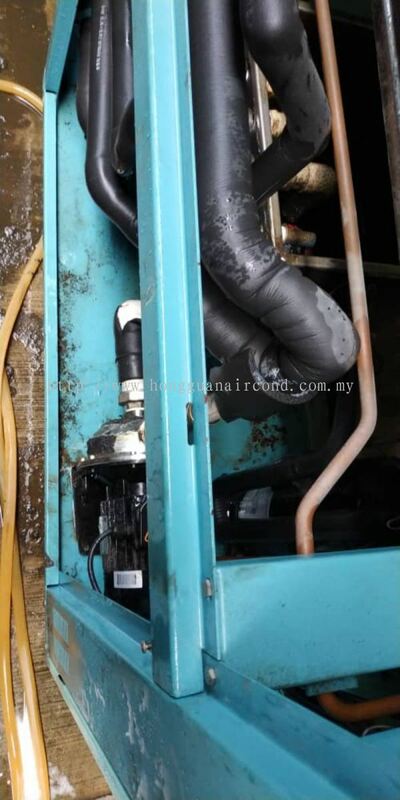 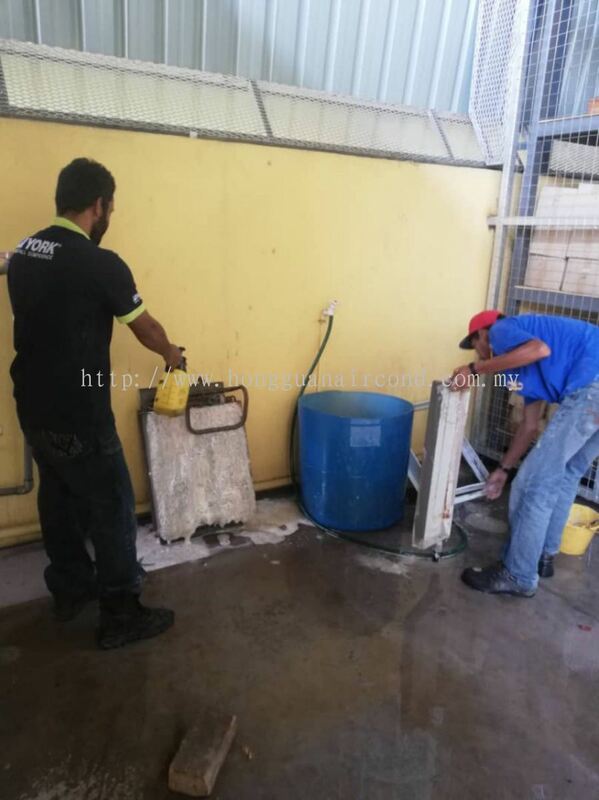 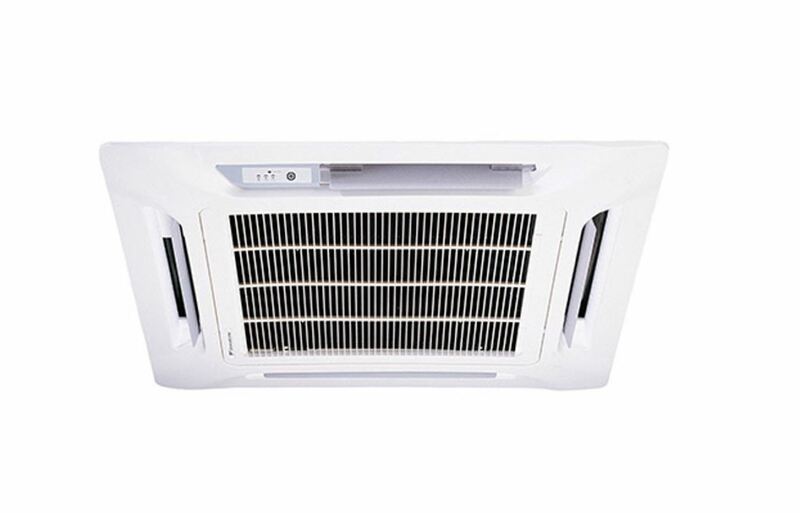 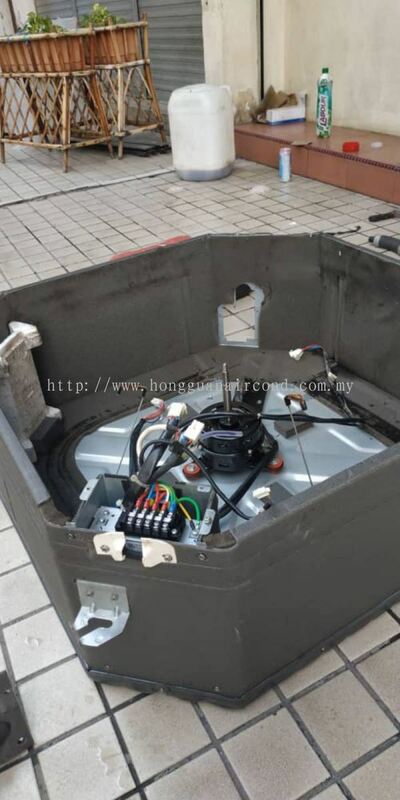 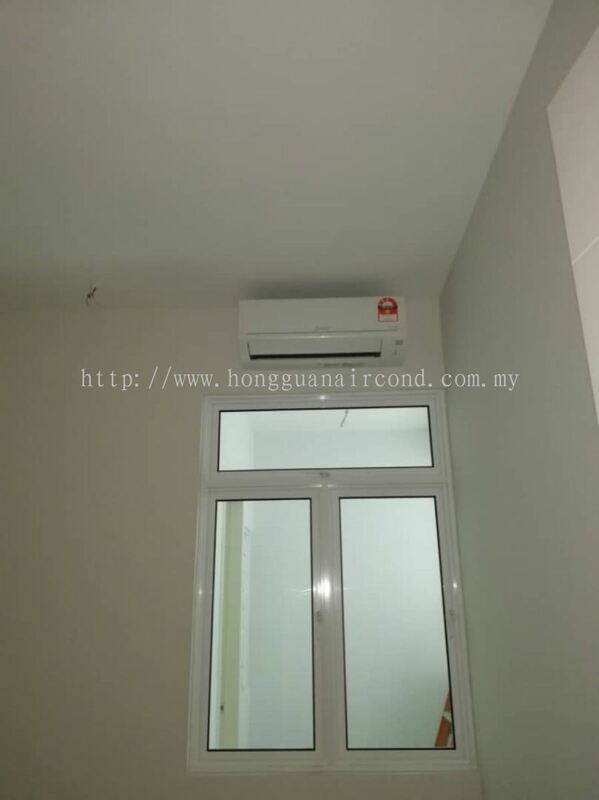 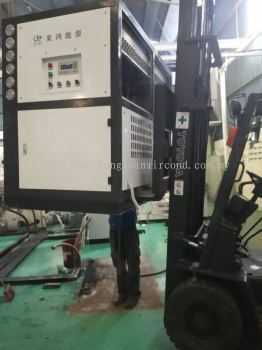 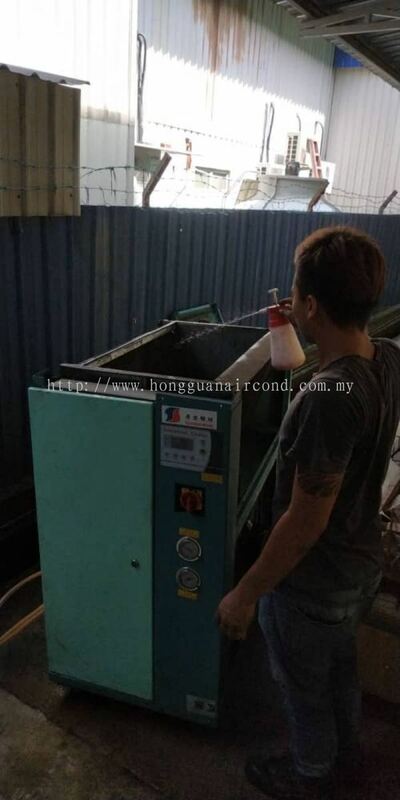 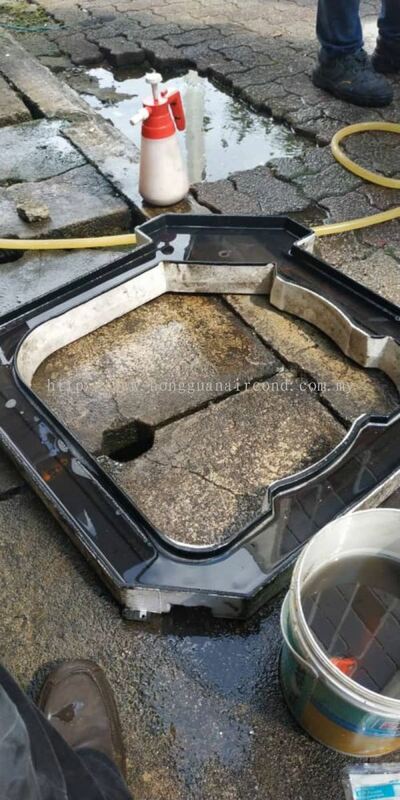 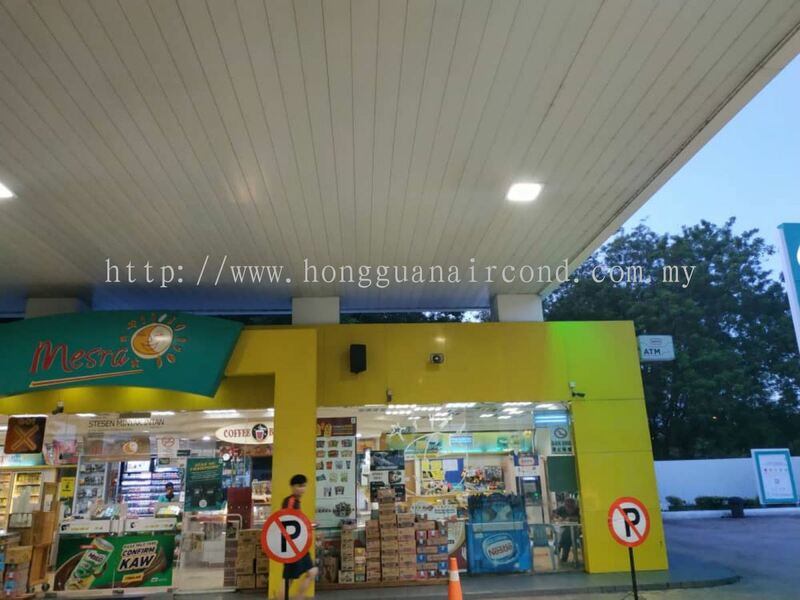 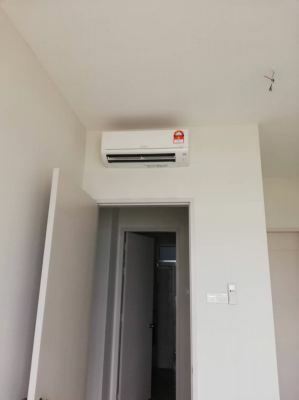 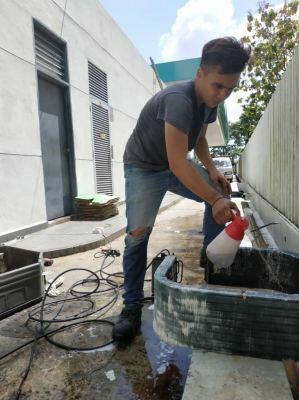 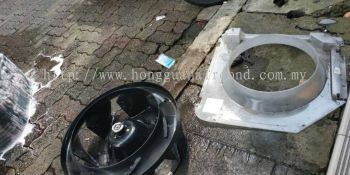 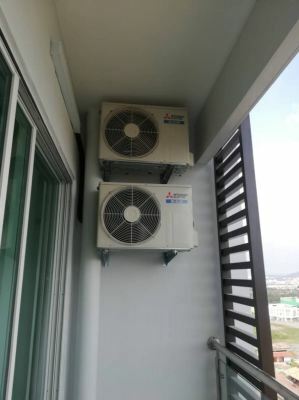 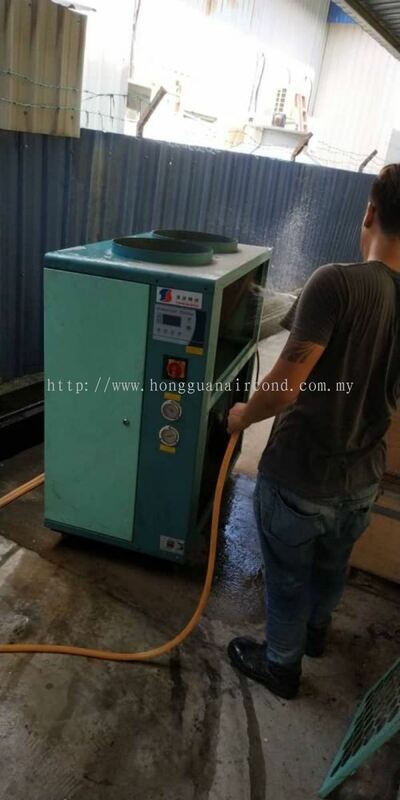 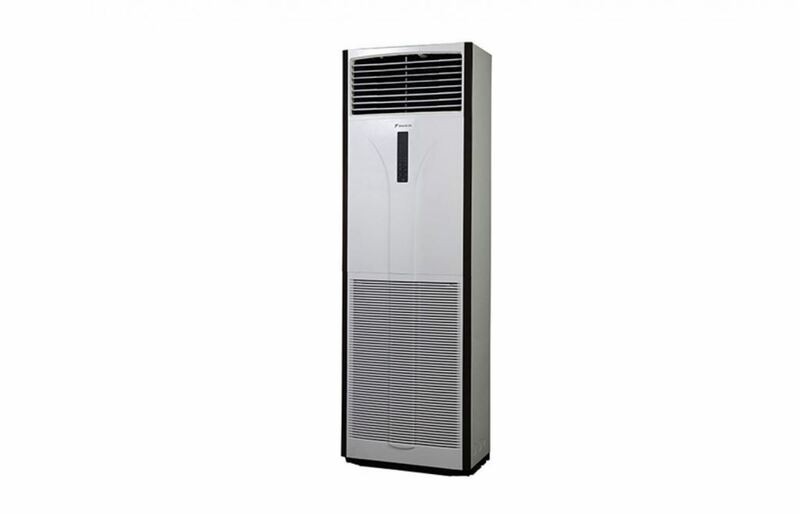 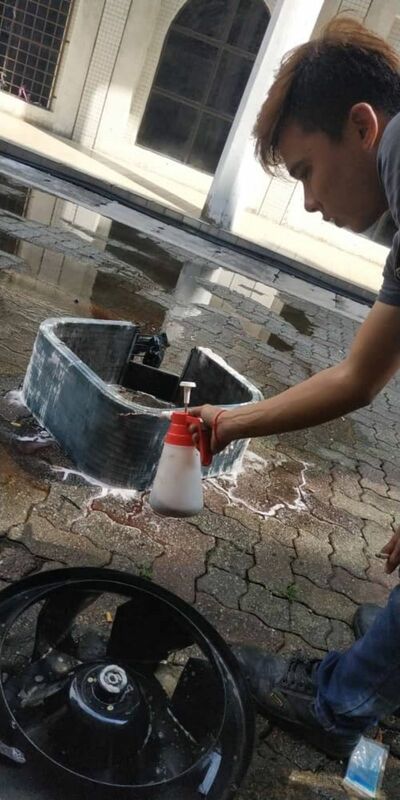 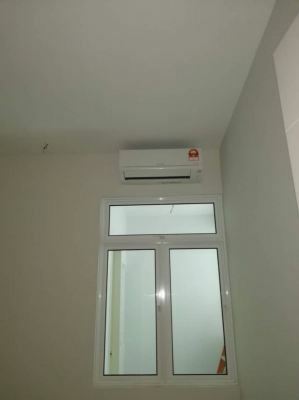 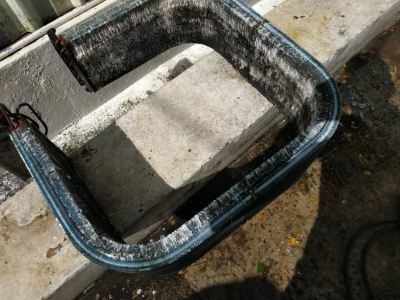 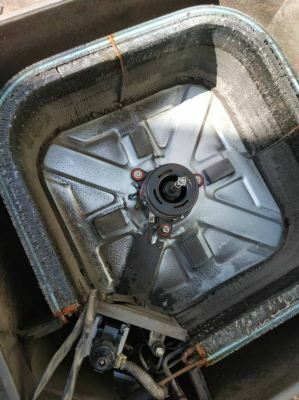 Hong Guan Air-Conditioner Trading - We are the leading air cond specialist in Melaka, providing air cond service and installation for a reasonable price. 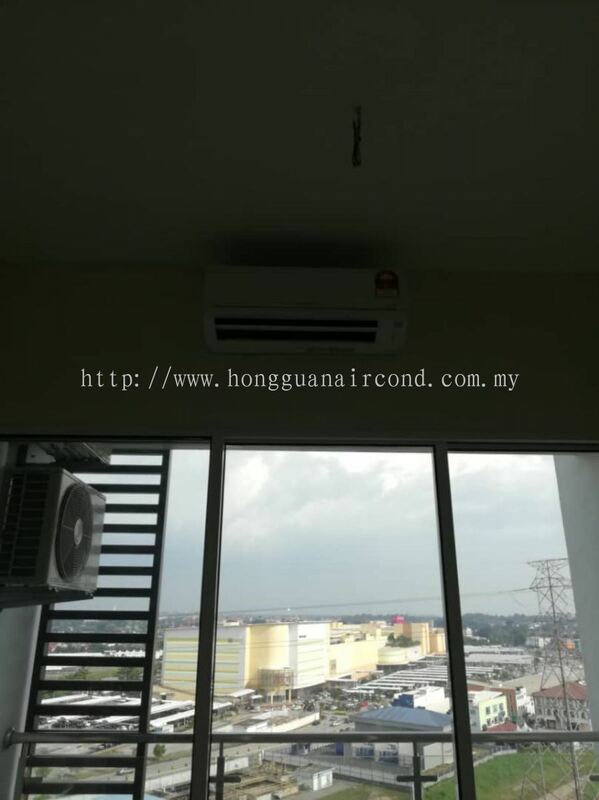 HONG GUAN AIR-CONDITIONER TRADING (MA0010722-A) has been established since May 1996. 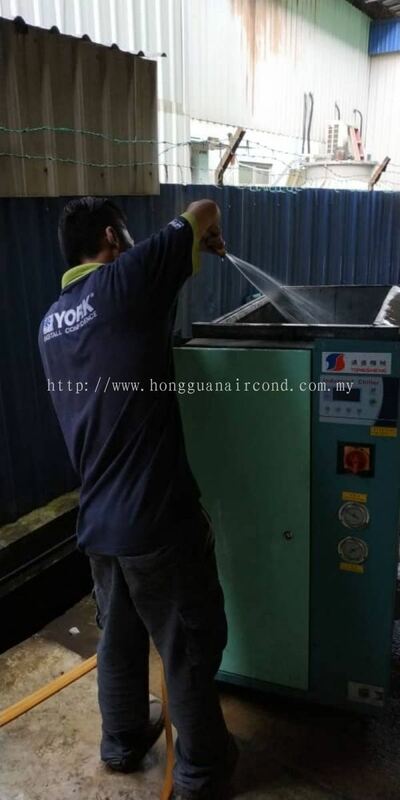 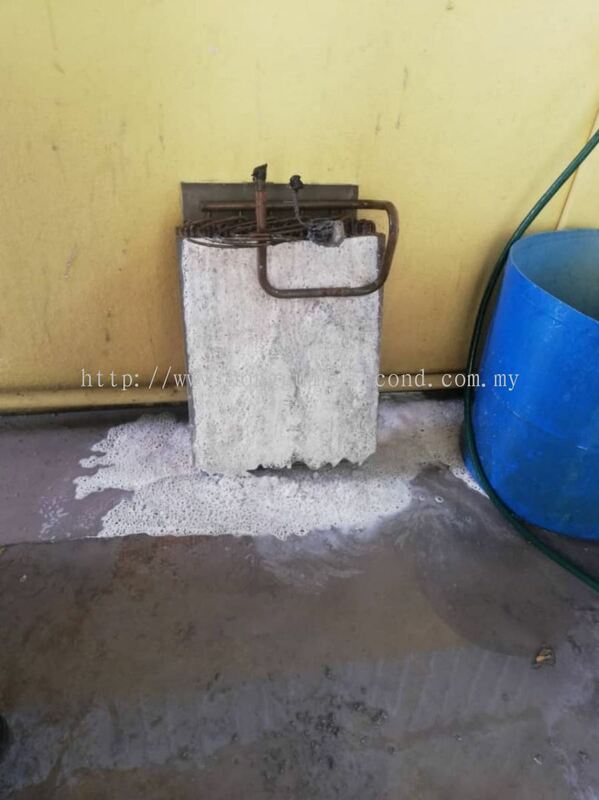 Our company is managed by Director Mr. Tan Chee Guan and work together with 8 workers. 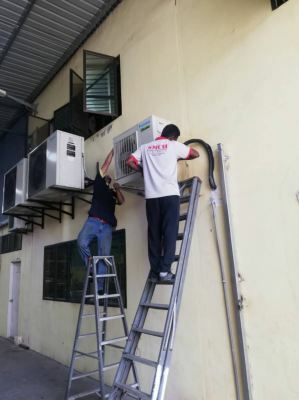 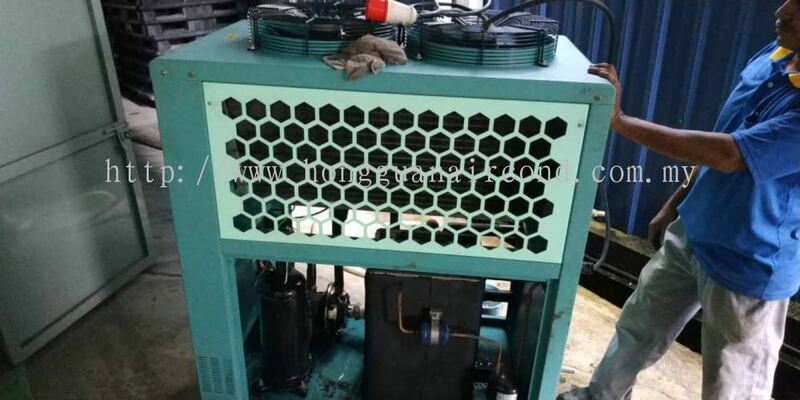 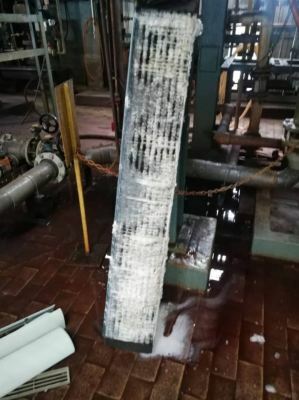 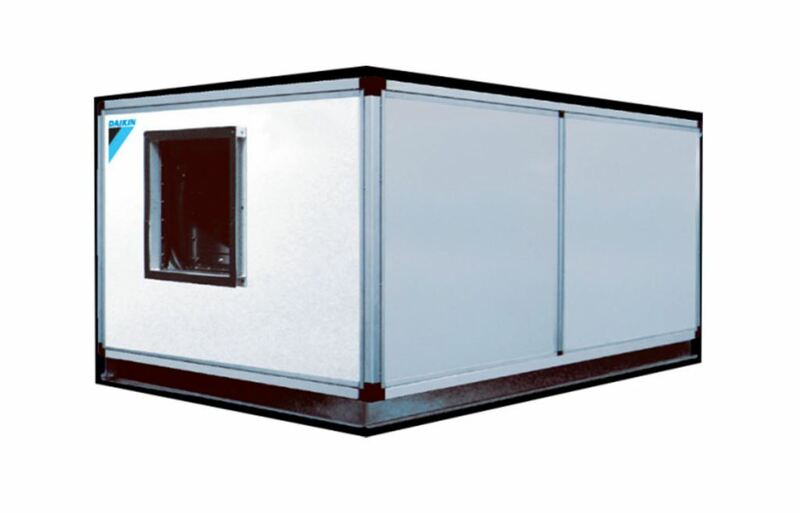 We specialized in sales, service maintenance & installation of various type of Air conditioning, Chiller System, Air-Cooled System, Water-Cooled System, Cooling Tower, Ducting system, process cooling & Piping system, buy and sell second hand Air-conditioner. 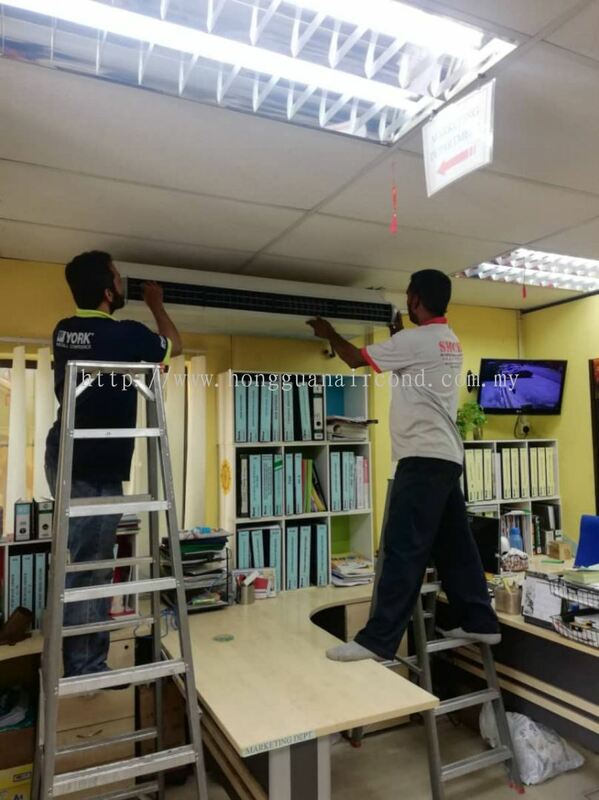 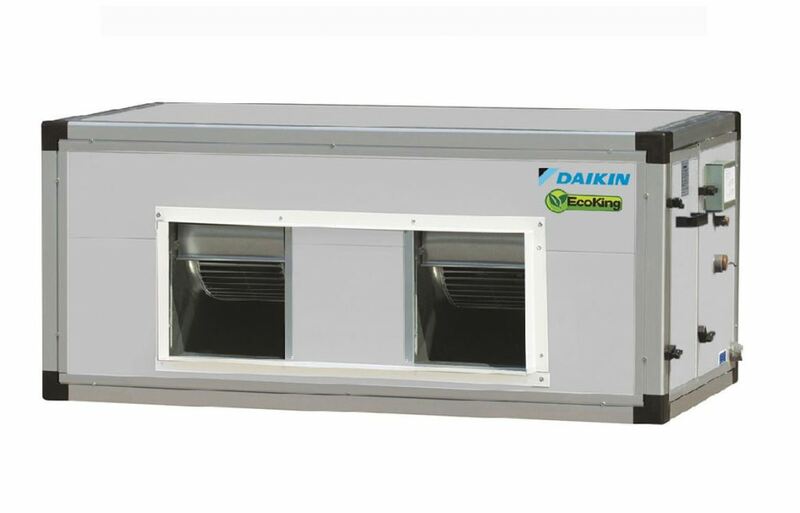 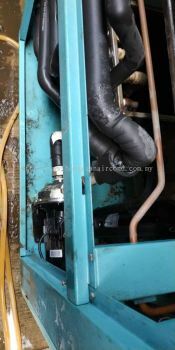 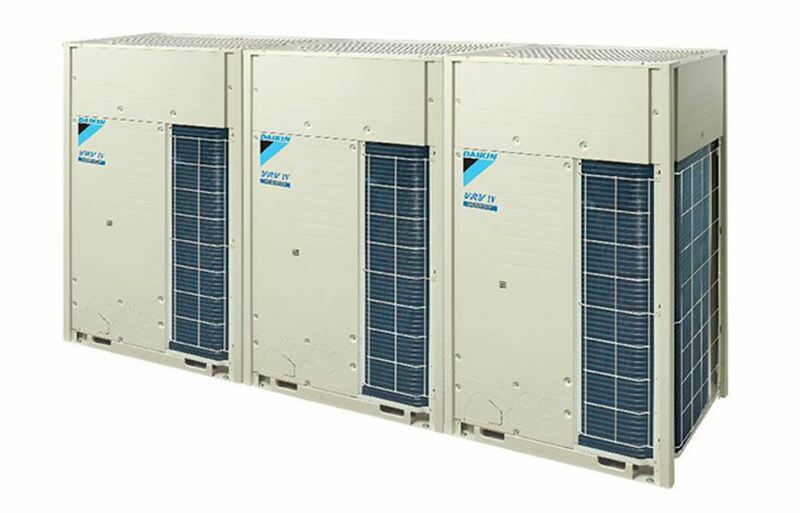 We are also dealer of DAIKIN Malaysia Sales & Service, YORK Malaysia Sales & Service, DUNHAM-BUSH MALAYSIA, LG Electronics, & ext. 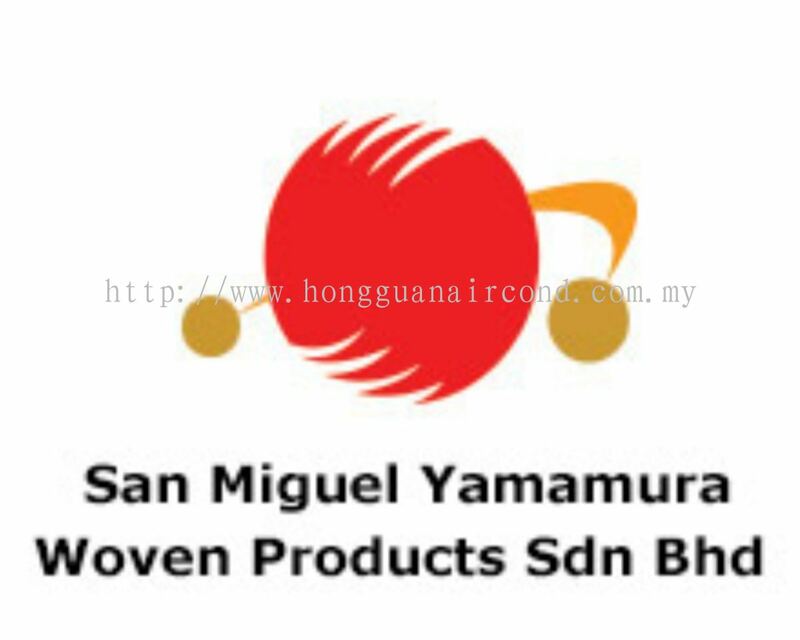 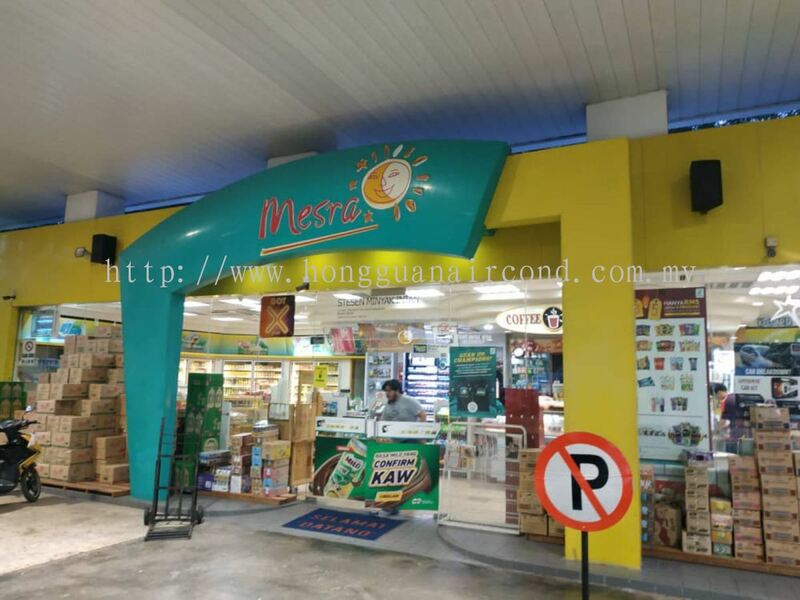 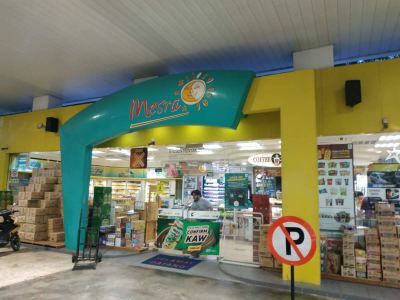 Our respective customers are mainly from factory, office or home individuals such as MARUWA (MALAYSIA) Sdn Bhd, CSC Steel Sdn Bhd, SAN MIGUEL YAMAMURA Wowen Products Sdn Bhd, RECRON (MALAYSIA) Sdn Bhd, KRUBONG RECOVERY Sdn Bhd, LONPAC INSURANCE BHD, & Etc. 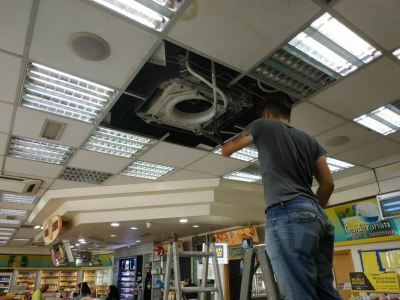 Despite the tough competition in the market, but with the support and royalty by our valued customers, we have shown a strong commitment and posted a strong growth in the market place. This has been shown in our strong business growth over the years. 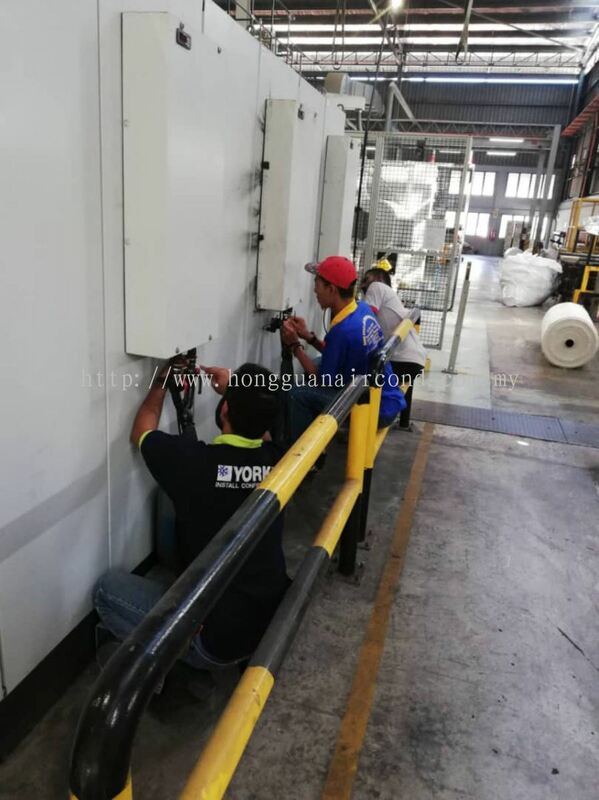 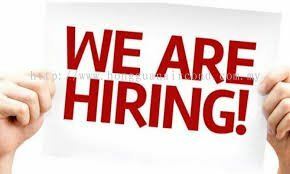 Our company mission is to provide customer a best quality and highest satisfaction of each job, look into and study thoroughly every job and solve it in time. 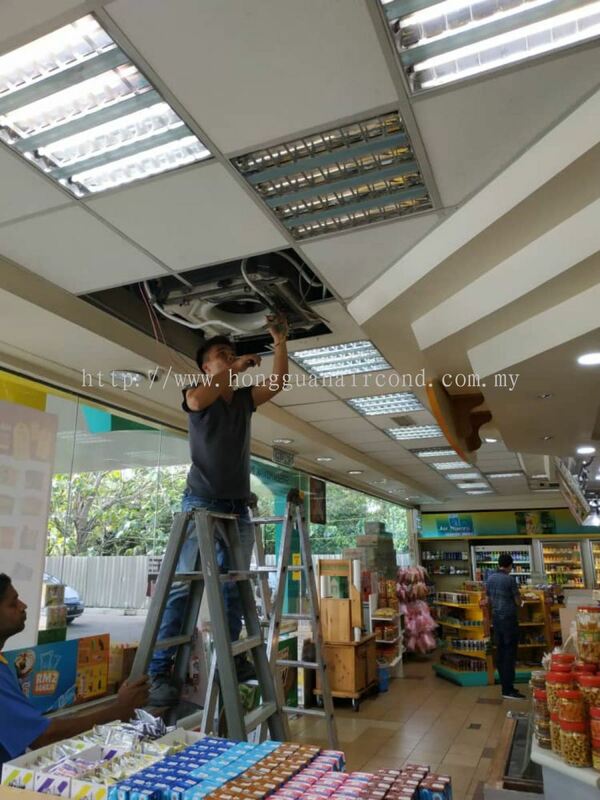 We would like to thanks all our entire valued customer for their continuous support. We are confident with our passion and your commitment; we are at the right track in charting a sustainable business. 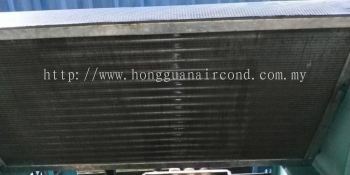 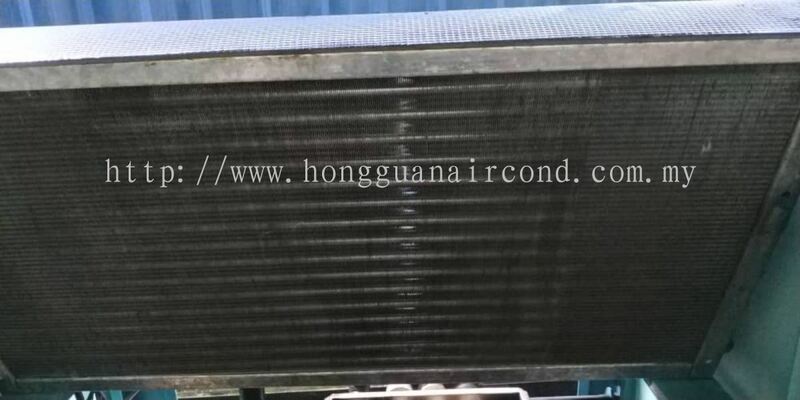 Hong Guan Air-Conditioner Trading added new post.